After an awfully successful first two days at Firefly Fesitival (check out Part 1 HERE), it was time to leave it all on the table for the last day. By looking at the energy on the final day, you wouldn’t be able to tell that half of the festival-goers were partying until 6am at their campsites. That is, besides the groups that set up shop in the Hammock Hangout station. 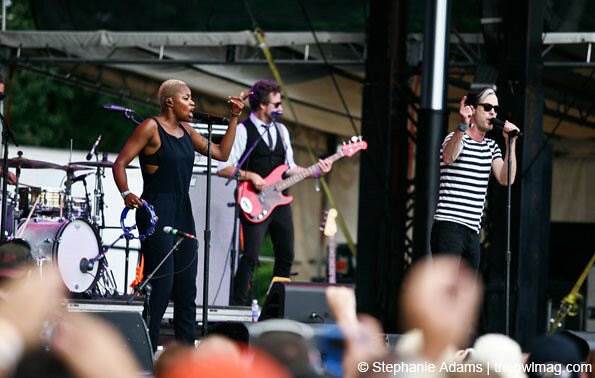 The Los Angeles pop-soul group Fitz and The Tantrums got a real party going on the final day of Firefly. Mike “Fitz” Fitzpatrick proclaimed their set a dance party. Fitz and Noelle Scaggs’ bopping made it feel like 1964 and they were a part of a Motown showcase. Fitz and The Tantrums also turned some heads off the stage because of their acts for social awareness. The band signed autographs that afternoon to benefit St. Jude Children’s Research Hospital. One more band and everyone knew that the first installment of Firefly Festival was over. The Black Keys were closing it out, something that they have gotten used to as of late. After 70 minutes of rock and roll played proper, the band hopped stage early to leave room for the obligatory encore/one more song chant. 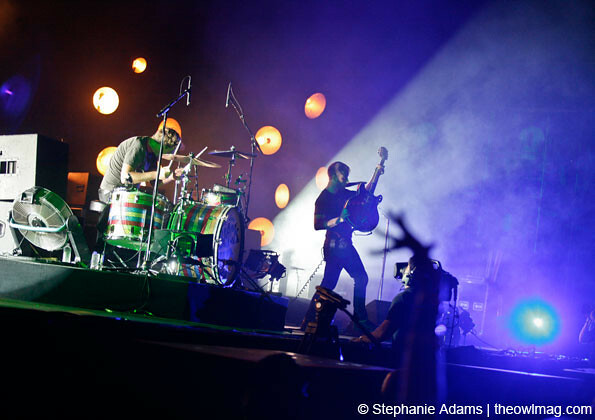 No one knew it then, but The Black Keys saved all of their energy for that final 15 minutes. 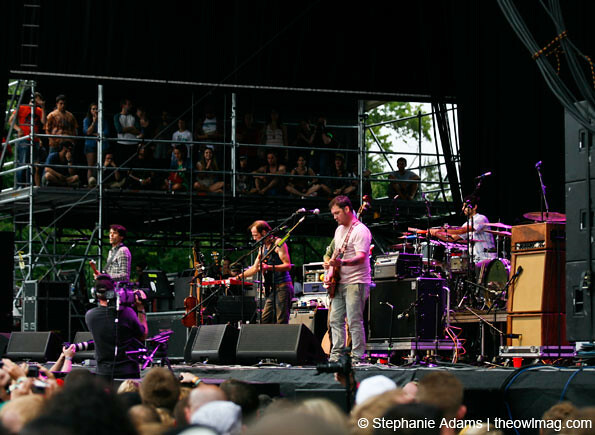 They closed out with “Everlasting Light” and “I Got Mine.” Dan Auerbach went off in “I Got Mine” like a man possessed. He soloed until the cows came home, leaving all 30,000 feeling pins and needles and vibing out involuntarily. To put it simply, this band is good.